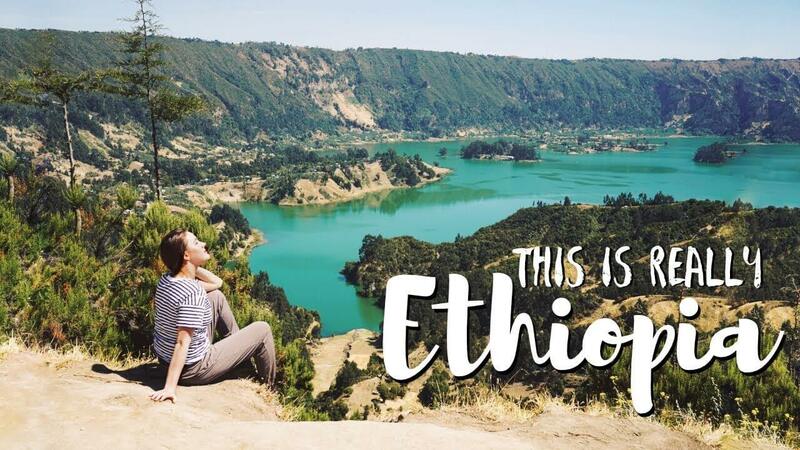 According to Ethiopian Gazette here are the reasons why you should visit Ethiopia, Ethiopia is known for many things including distance runners such as Abebe Bikila, Haile Gebrselassie, Kenenisa Bekele. Ethiopia and Liberia are the first African country not to be colonized. Of course, coffee one of our favorite beverage that is consumed by millions of people around the world also served at Starbucks chains. 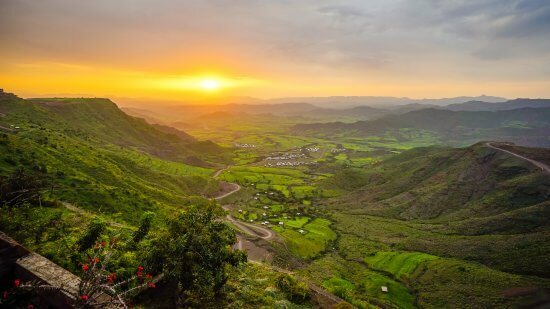 Ethiopia’s landscape varies from deep depressions, the vast expanse of Lake Tana and the arid plains of Omo Valley to the sprawling city of Addis Ababa and the craggy peaks and valleys of the Simien Mountains. You’d be hard-pressed to find a place with more striking contrasts than this one. Africa is renowned for its wildlife, and Ethiopia is home to many of its more unique, lesser-known animal species, like the Gelada baboon, the mountain nyala, the Ethiopian wolf, and the Walia ibex. This is also an exceptional spot for birdwatchers with some 850 bird species, many of which are endemic to this country. Ethiopia’s also offers a fascinating mix of religious sites. The small town of Lalibela is home to one of the world’s most sacred sites with 11 rock-hewn monolithic churches, each carved from a single block of granite back in the late 12th– or early 13th-century. The structures are noted for their artistic splendor, and each has a distinctive architectural design. They’re actually dug into the ground, with the roofs at ground level. The walled city of Harar houses 99 mosques, you’ll find island monasteries at Lake Tana, and one of the oldest churches in the world, the Ethiopian Orthodox church, which was founded more than 1,600 years ago. 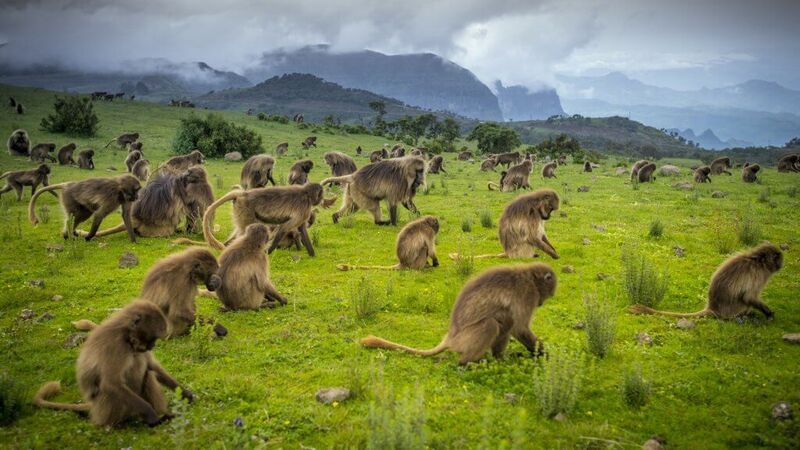 History buffs will be in heaven here, with Ethiopia’s history including everything from hominid ancestors and Stone Age hunter-gatherers to emperors, invaders, castles, palaces and a lot more. You’ll find practically an endless number of outstanding historical sites to explore, and with knowledgeable guides, leave with a real insight into the country’s fascinating history. 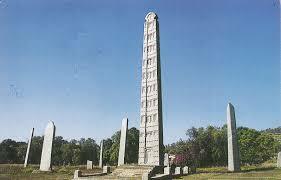 In Ethiopia’s most ancient city, Axum, the capital of the historic Axumite site, is a wealth of remarkable monolithic obelisks, the three most important being decorated to represent multi-storied buildings, complete with doors and windows. 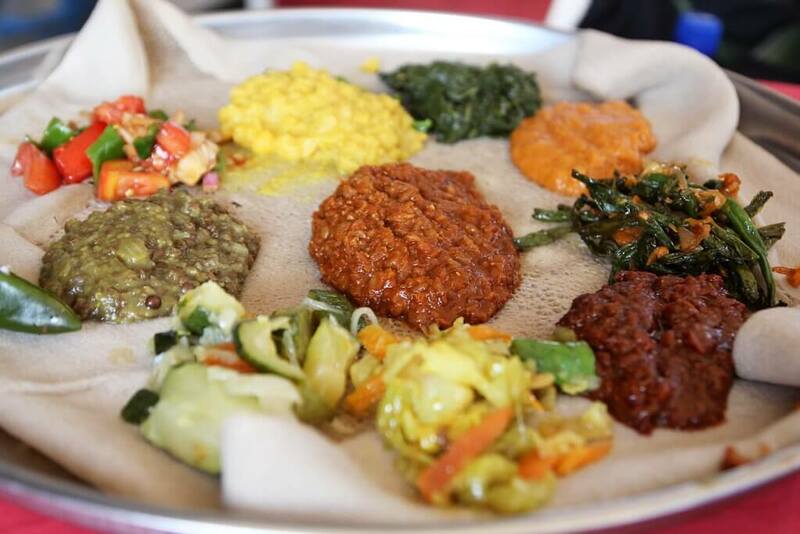 Ethiopian food is one of the world’s most exciting cuisines. Eaten with friends and family, it’s extremely unique and extraordinarily flavorful. The way that it’s served, on a communal platter, is specifically designed for sharing the food, as it isn’t meant to be eaten alone in Ethiopian culture. The most well-known dish is injera, a large, spongy, pancake-like bread on which portions of spicy meats and veggies are served. The injera is actually used not just as a serving dish, but an eating utensil for scooping up the sauces – a messy, but delicious experience. If you’re a vegetarian, you can enjoy dishes like shiro wat. Along with injera, shiro wat, sometimes simply called shiro, is one of the most widely consumed dishes in Ethiopia. It consists of chickpea and broad bean flour, mixed with garlic and onions, and made into a thick, almost paste-like substance – similar to refried beans, but smoother. While non-vegetarian versions of shiro often include quite a bit of butter, the vegan version usually uses olive oil instead. If you’re a coffee lover, visiting Ethiopia means you’ll be able to say you’ve been to the place where coffee was first discovered. In the 9th-century, a goat herder found that after his goats nibbled on the coffee beans they wouldn’t sleep at night. Today, coffee is still grown and roasted across much of the country. 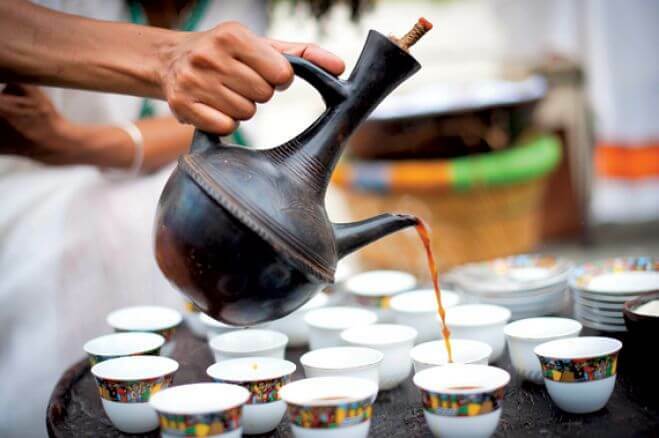 Taking part in an Ethiopian coffee ceremony an integral part of Ethiopian’s social and cultural life – is an especially eye-opening cultural experience, which is always followed by a massive jolt of caffeine in the freshest cup of coffee you’ll ever taste. All you need is a tiny cup and it will keep you going for hours. In most parts of Ethiopia, the ceremony takes places in the morning, at noon and again in the evening as the main social event in the village where the community, politics and personal lives are discussed. One of the greatest falls in all of Africa can be found in the Ethiopian plateau passing the Blue Nile River. Blue Niles Falls, also known as Tis Issat, which means smoking water due to the continuous dropping of water that creates a smoke-like bounce of droplets, has a width of about a half-mile. It’s also enormously high, plunging for around 150 feet. Watching the river as it heads down the falls is absolutely spectacular. As the falls are located down a rather poor, dirt road approximately 17 miles southeast of Bahir Dar, it’s best to take the bus which leaves about every hour for Tis Abay village. Since the falls are a popular tourist attraction, there are also numerous outfitters that take visitors here. In Ethiopia, you can attend a festival just about any time of the year. They offer lots of color and insight into Ethiopian culture and tradition. 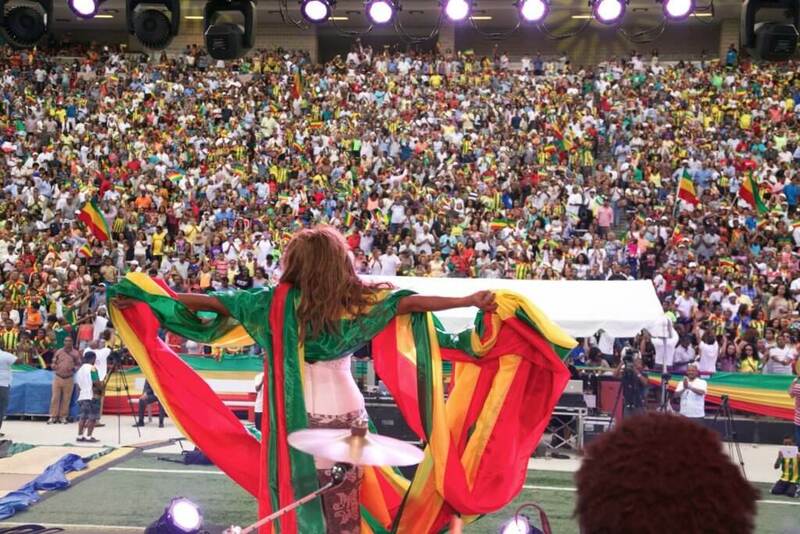 Cultural affairs and sporting events abound throughout the year, the biggest of which is held in Addis Ababa. Dance and musical performances are a common theme of traditional events, along with art and religion. 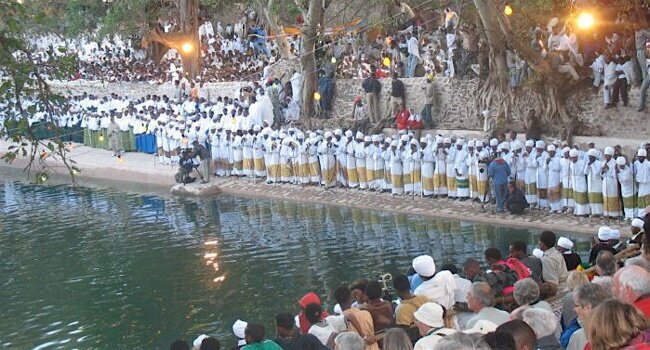 The Timkat Feast is a three-day festival held annually on January 19 that celebrates the baptism of Christ on the Jordan River. Beautifully decorated tablets (tablets onto which the Ten Commandments are inscribed) that represent the Ark of the Covenant are paraded around the capital city. 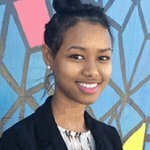 Both the Ethiopian Film and Music Festivals are held in May and feature outdoor film screens along with a series of musical events and concerts that celebrate the wide variety of genres and styles that have emerged here. The Ethiopian Tourism Department also offers up its own unique reason for visiting. 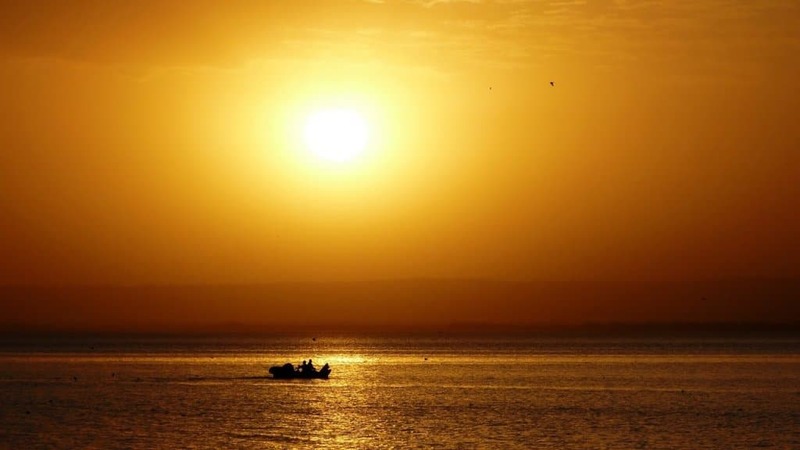 As the country follows the Coptic-style calendar, it has 13 months in a year which puts the organization in the position of being able to promote Ethiopia as truly offering “13 months of sunshine.” There’s not another nation on earth that can compete with that. Its calendar has 12 months of 30 days, plus five or six epagomenal days that make up its thirteenth month. Ethiopia is also very easy to get to and get into. 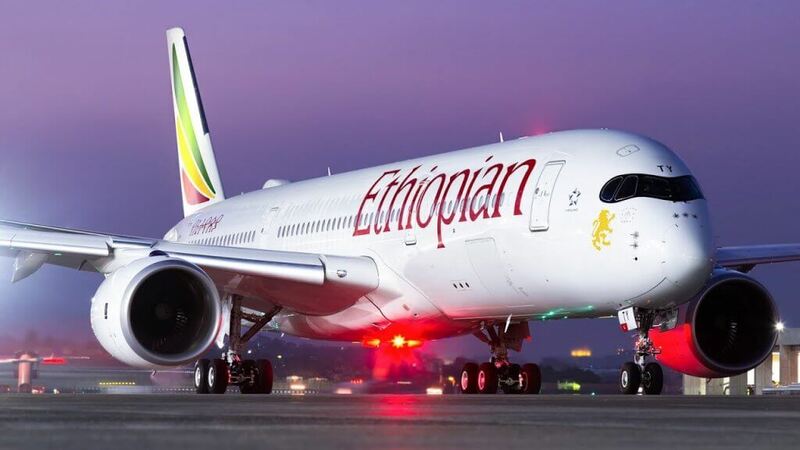 Many international airlines fly into Bole International Airport in Addis Ababa, which is the main hub for Ethiopian Airlines. It also hosts Lufthansa, Sudan Airways, Kenya Airways, British Airways, KLM, Turkish Airways, Emirates, Gulf Air, Egypt Air and flies Dubai. Plus, getting a visa is relatively quick and painless too. You can obtain an entry visa upon arrival at Bole International airport, which will cost $50 for one month or $70 for three months, whether you apply for a tourist, business or transit visa.